Addition is an S/PDIF module designed for A10-Cubieboard and A20-Cubieboard. It is easily installed within seconds. No external power supply is needed when used and attached with Cubieboard. 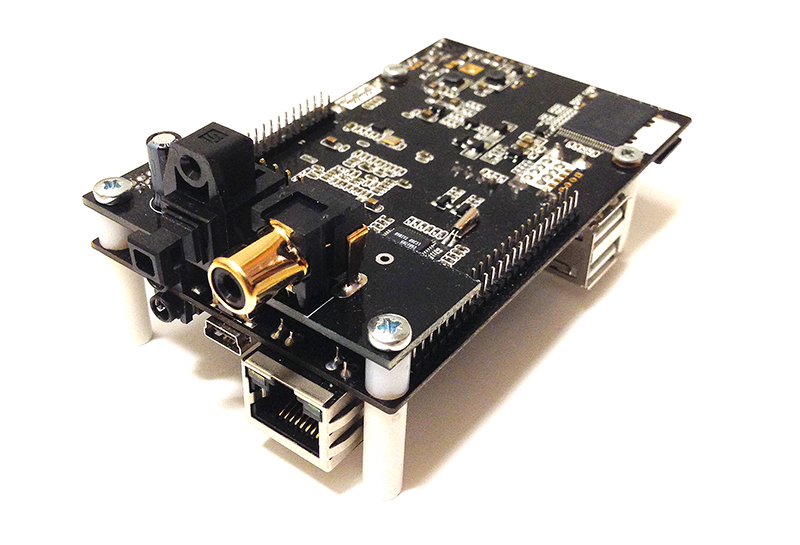 No configuration is needed except a running Cubieboard with installed and active S/PDIF drivers.